You know you’ve been waiting. I sure have. And here we are, an official Studio Ghibli burger. 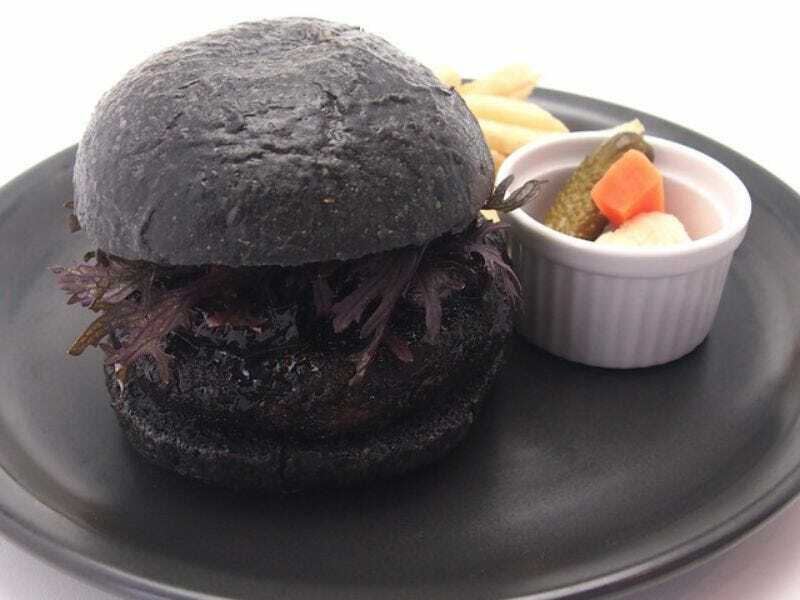 This is a Makkuro Burger or “Pitch Black” Burger, and it takes its name from Makkuro Kurosuke, the soot sprites from Studio Ghibli films like My Neighbor Totoro. Starting July 7, a Ghibli art exhibit will open at Tokyo City View, which overlooks, well, the city. Natalie reports that the museum’s restaurant will be serving up special Ghibli themed food, such as the previously mentioned burger and poached eggs on toast from Castle in the Sky.